Ready for seamless integration into your existing solar panel system? Powerwall comes with a built-in inverter, is compact and stackable, and allows you to take control of powering your home. 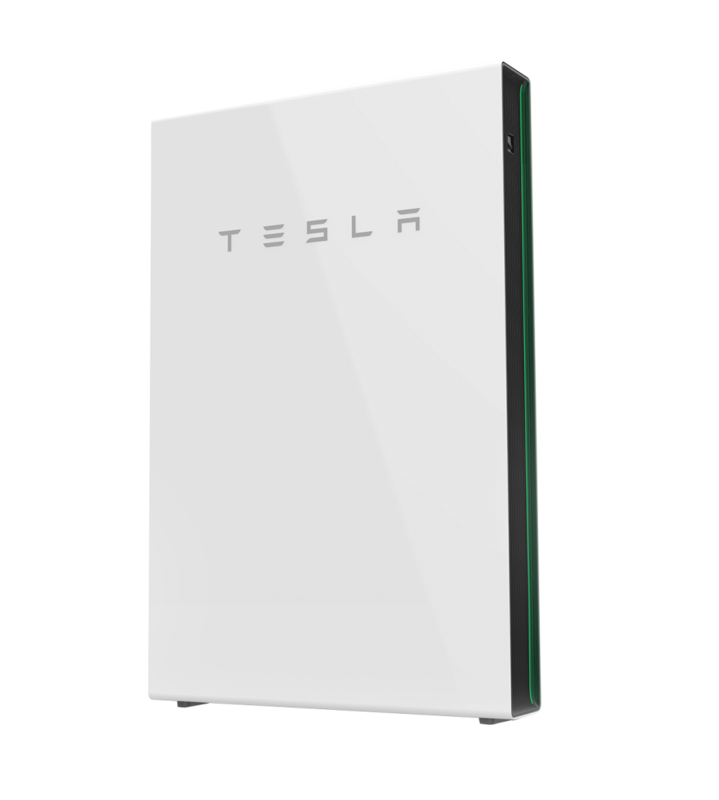 Storing solar power for use when the sun goes down, Powerwall also provides backup power during supply outages. 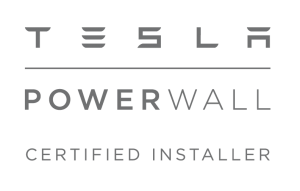 Easy to install, set up and aesthetically designed, Powerwall is a completely automated, revolutionary solar battery for your home and business. Store power produced by your solar system or operate independently, charging during off peak times, for more effective use and control of your power when you need it. Before sending your excess solar power back into the grid, Powerwall stores it for your household use at night so you use more of your solar. Keeping your necessities – lights, Wi-Fi and refrigerator – running during a power outage, Powerwall offers peace of mind when needed most. 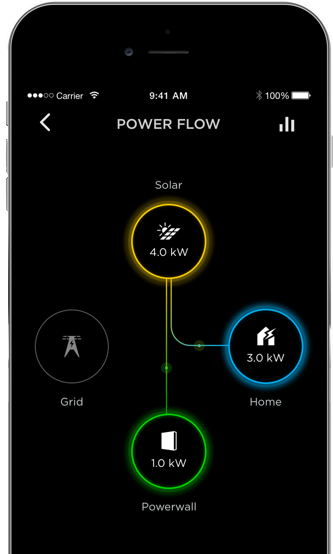 Seamlessly monitor your solar and Powerwall via the Tesla App anytime, anywhere.  Ensure you are efficiently using your energy, even if you’re not at home and ensure you are making the most of your solar and battery investment. Powerwall is a home battery system that turns your solar panels into an all-day resource – making solar power available after the sun goes down – while also offering backup in an event of an outage. Enabling more of your home’s electricity use to come from solar, Powerwall enhances your solar functionality and reduces household energy costs. There is no comparison in quality and technology. Sunbank Solar and Tesla. Reliable Power Day and Night. For more information on the battery solution that is right for you, including price and installation requirements, please contact Sunbank Solar on 1300 28 29 30 or by filling in the form below.